From a chance encounter with a lifeguard on the beach in Cape Cod, attraction blooms for the young Clive Spoke. The America of the late 60s offers freedoms he has not yet tasted in Britain, and ex-Marine Dennis Montrose is happy to oblige. Years later, now an eminent theatrical agent, Clive is devastated to learn of the early death of that first love. Rushing to the U.S. to comfort Dennis' partner he finds there is more to this untimely death than originally thought. 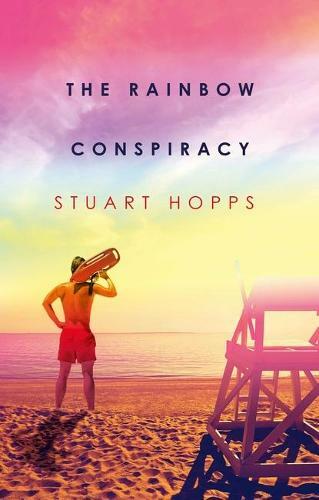 With his PA, Shirley Morris, by his side, Clive sets out to investigate and uncovers a devastating conspiracy aimed at the gay community.